Fallout 4 GOTY Edition also includes Survival Mode, a difficulty mode implemented in the original release through a patch. Survival Mode requires players to keep track of needs such as hunger, thirst, and fatigue, and features much stronger enemies and save game limitations. The GOTY Edition offers new graphical enhancements and retains its compatibility with player-made modifications. Bethesda Game Studios did not mention its controversial paid mods program, Creation Club, in press materials, but it can be assumed that Fallout 4 GOTY will be compatible with and encourage purchase of the content. Bethesda Game Studios is also planning to release Fallout 4 GOTY Pip-Boy collector edition at select retailers in North America. The collector edition features Fallout 4 GOTY, a wearable plastic Pip-Boy, a Pip-Boy guidebook, and a poster depicting the game’s Perk system. It will retail for $99.99. On its own, Fallout 4 GOTY Edition is available now for $59.99. 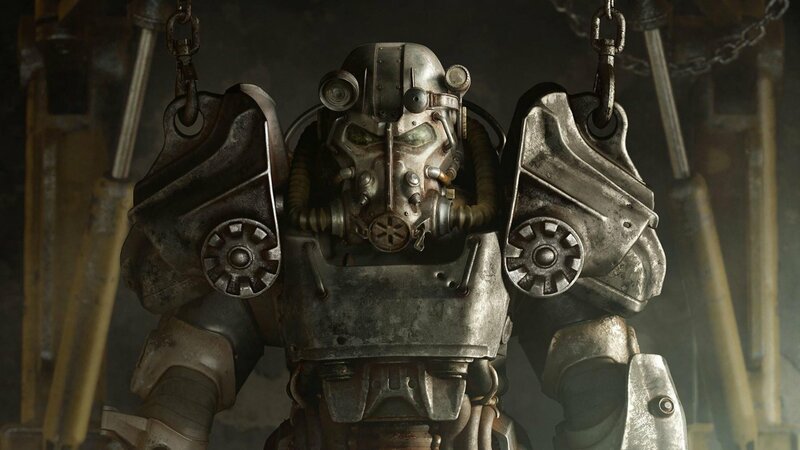 You can read our review of the vanilla Fallout 4 experience here.